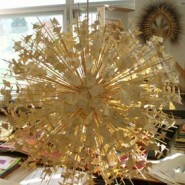 In Branch Out: Drawing in 3-D, no student will say they can’t draw after working with Janice Merendino! Janice teaches advanced 3-D drawing skills to beginners—especially those who think they can’t draw—in a fun, non-intimidating environment. 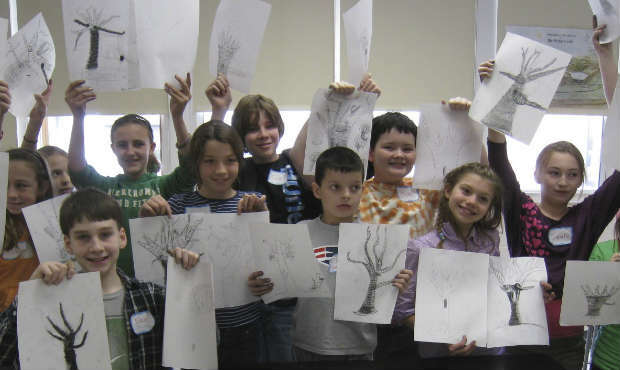 Students will learn to change their flat cartoon-like trees and figures into three-dimensional looking images with limbs that bend. Teachers learn side-by-side with their students.